Pete Kaithan, himself originally trained as a “polymechanic”, was delighted to follow the invitation of MSW English Teacher Alice Knoepfel. Alice gave Pete a one hour tour, which gave him insight into the different departments of the organisation. After visiting the classroom and schooling section of the school, where apprentices presented and demonstrated very innovative projects, the tour took them to the classroom where the English language is taught. 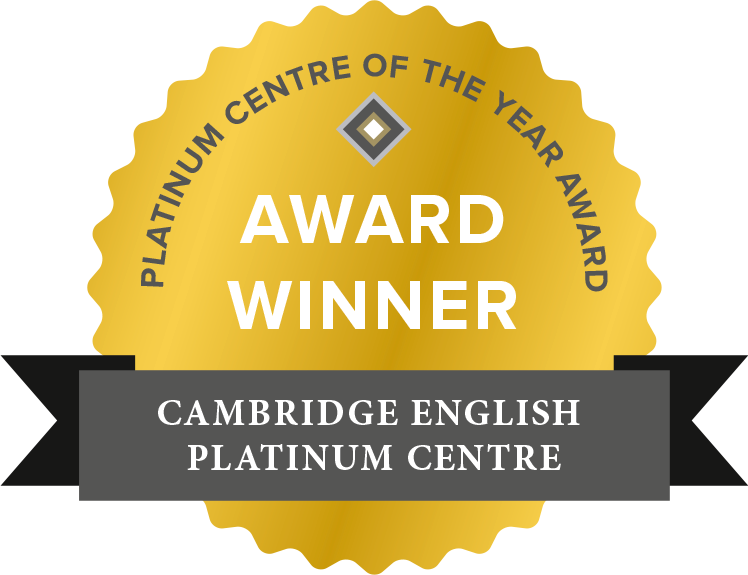 To Pete’s surprise, all students who have prepared and taken a Cambridge English exam were displayed and listed with their names on display boards. The displays also listed the grades, which impressively demonstrated the excellent performance of the candidates. A further surprise was that the exams taken were from PET over FCE to CAE, even one Proficiency candidate passed the exam. The tour went on to the production area, where the apprentices actually manufacture and build rather complex systems and machines. Interestingly, the majority of the machines today are computer controlled and not conventional anymore. In the automation section of the production area, these days iPads and apps are used to manage and control the very systems that where designed and put together. Each apprentice was required by the English teachers to explain what they were doing in English. It was amazing how well these students spoke English and were able to even explain things that required the use of technical English. The tour was a very good demonstration of the Swiss dual vocational education system at work. The tour ended at the “Bratwurst” Stand, where visitors were invited to have lunch.